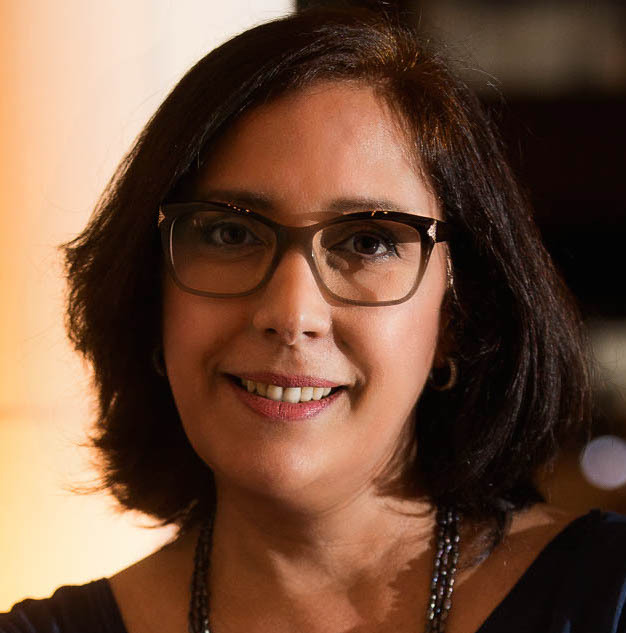 WHO WE ARECarvalho Comunicação combines creativity, experience and insight to deliver integrated communications campaigns with real return on investment. Carvalho Comunicação was founded in April 1999, with the mission of providing marketing and public relations expertise. We are highly specialized in IT and Telecommunications markets. We are a Brazilian agency with the capability to serve throughout Latin America with partners in key countries of the region. We know the industry and understand your business. We have the experience and expertise you want. REQUEST A COMMERCIAL PROPOSAL We are passionate about delivering results-driven strategies. Journalism and Public Relations degrees with an MBA in strategic marketing. 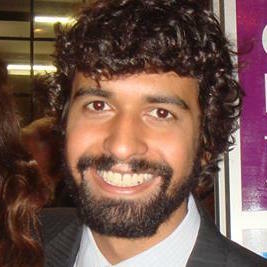 Prior to founding Carvalho Comunicação was marketing director at Lotus Brazil, IBM Brazil and McAfee Brazil. Director, producer and screenwriter for film, web, television and advertising. Has worked for clients such as Unilever, Coca-cola, Greenpeace, Discovery Kids and others.